Two outstanding Filipino short films, Divine XY and The Lessons of the Night, were honoured at the Viddsee Juree Awards Philippines, an initiative that celebrates and supports filmmaker communities in Asia. 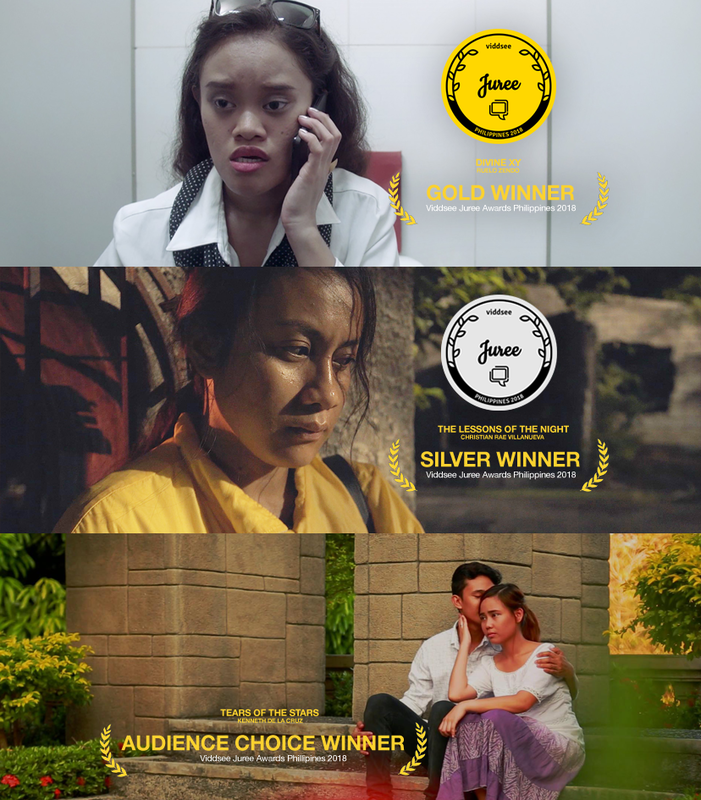 The Gold winner is Ruelo Zendo for Divine XY, a 14-minute short film that follows Divine (played by Divine Aucina), who finally gets her dream job but hits a snag when it comes to her paperwork that identifies her as a male. Said Ruelo: The film is a message for people across the oceans to be open to other possibilities and accept the change that could affect our lives. I was inspired to do it after watching Divine Aucinas physicality and comedic acting, and wrote the script around her talents. Juror Ben Thompson of the Tribeca Film Festival said, In this film we are introduced to a wonderful character who guides us through her story with both humour and heart. We were particularly impressed by the filmmakers strong and unique voice and how they were able to demonstrate so poignantly that something as small as a single letter on a form can have such a dramatic effect on a persons life. We commend both the filmmaker and actress for their bravery and vision in exploring this story. 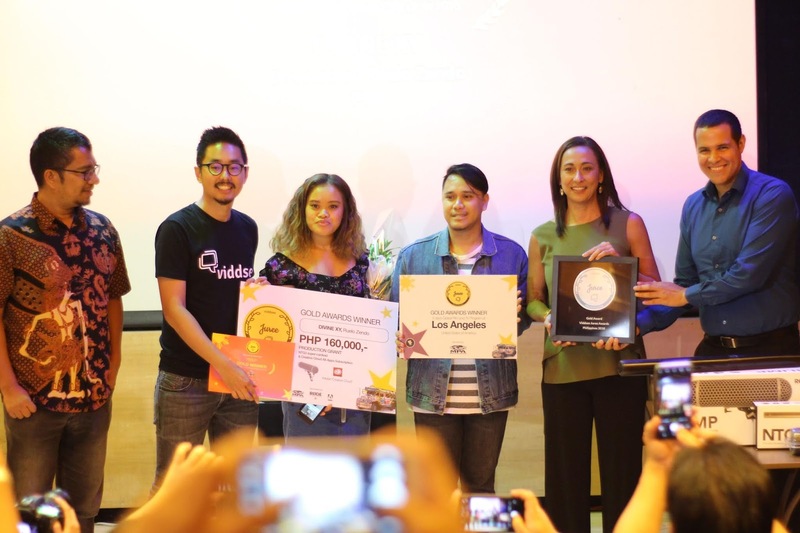 Taking Silver was Christian Rae Villanueva, whose 15-minute drama The Lessons of the Night centers around Juanita, a teacher battling depression who conspires with her delinquent student to retrieve her own baby from her estranged husband. The film depicts the responsibility of a mother to her child, and how finding solace can affect humans. Said Christian: This film is a love letter to all single mothers. I grew up with a single mom, so I wanted my film to be about my mother, but of course, exaggerated it. The actors learned a lot from the films I liked, especially Two Days, One Night by the Dardenne brothers (Jean-Pierre Dardenne and Luc Dardenne) that also inspired this film. Jury member, Malaysian filmmaker, Amir Muhammad described it as a A taut and skilfully controlled film about escape. Muhammad added, The filmmaker intrigues us to find out more as the narrative unfolds in an almost elliptical but wholly satisfying manner. The two winners were picked by an international panel of judges. Aside from Malaysian publisher, writer and filmmaker Amir Muhammad and Tribeca Film Festival Shorts Programmer Ben Thompson, completing the jury was actress Cherie Gil Eigenmann, the three-time Best Supporting Actress winner in the Metro Manila Film Festival, and recipient of the National Commission for Culture and the Arts (NCCA) Ani ng Dangal award. 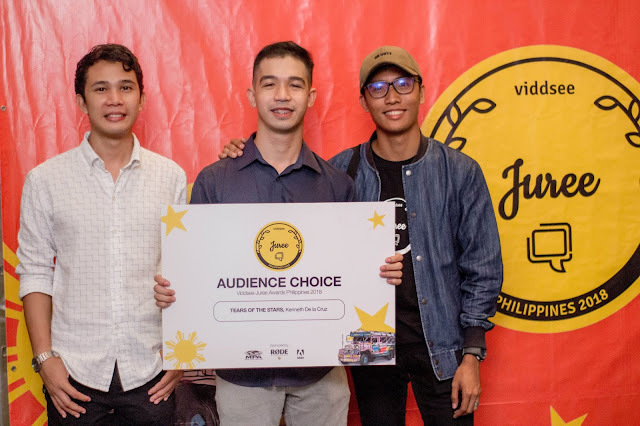 Aside from the main winners, Kenneth De La Cruz won the Audience Choice Award for his romantic thriller Tears Of The Stars. The winner was picked based on the most number of likes it received on Viddsee.com during a two-week period. Said Kenneth: The film was sponsored by the Department of Tourism, and meant to showcase the beauty of the Guimaras Island, and the values and culture that we have in the region thats different from Manila. 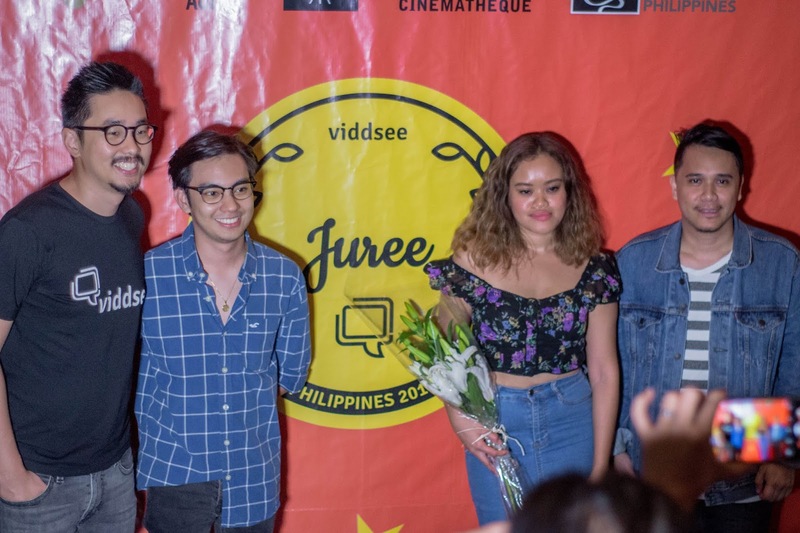 The other finalists of the 2nd Viddsee Juree Philippines were: Igme and Gani by Ma. Jhayle Ann Marie Z. Meer of the University of the Philippines Diliman, Susing by Mykelle Alliza Jimenez and Martina Macalanda of Colegio de San Juan de Letran, You Are The Star To My Night by Brian Spencer Reyes of Colegio de San Lorenzo, Ginhawa by Christian Lat and Hannah Ybalez of the International Academy of Film and Television Cebu, Ah by AJ Virtuz of the Asia Pacific Film Institute and Emilio Aguinaldo College, Stand Up Ronald Van Angelo A. Dularte and Elaiza Rivera of CSB, In the Name of the Father by Patrick Rodil of UP Diliman, and As Time Flows By by Annika Yañez of CSB.